The Irish rental market has changed considerably over the last number of years, with lack of supply becoming a critical problem. In August 2017 Daft.ie reported that there were fewer than 3,000 properties to rent nationwide – the lowest figure on record for the country. The most important knock-on effect from this undersupply is, of course, a rise in cost. Rents are now 13% higher than their 2008 peak. But, one person’s problem is another’s opportunity. With interest rates on bank deposits and investment returns on bonds remaining so low, investors have returned to the residential investment property market to earn a better return on their capital. With rising capital values and increasing rents across the country, investors who bought at the right time are now seeing a healthy return on their investment through capital appreciation and annual rental income. One drawback for investors is the level of taxes to be paid on rental income in Ireland which can soon reduce any profits. On our downloadable factsheet we outline the key tax rates facing investors as well as some worked examples to illustrate how the various tax rates are applied to each investment. 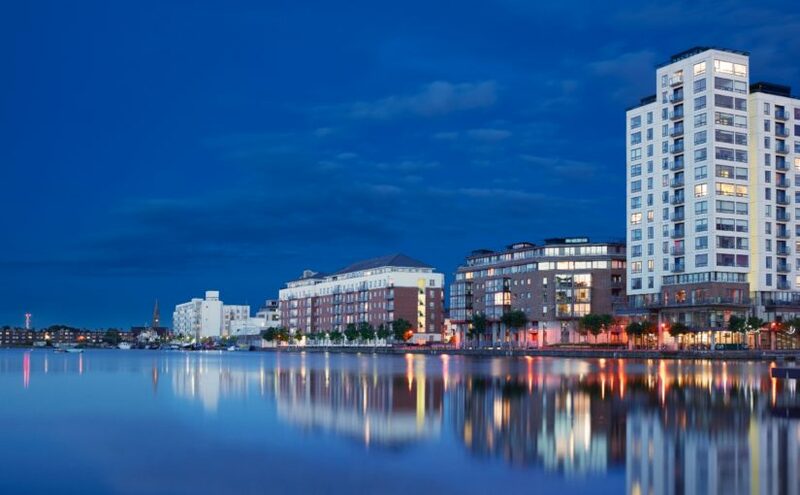 If you are considering investing in the Irish property market, we can help you to make property investments in a tax efficient manner. If you would like to learn more about finding the right investment structure to suit your requirements, contact a member of our specialist real estate team.